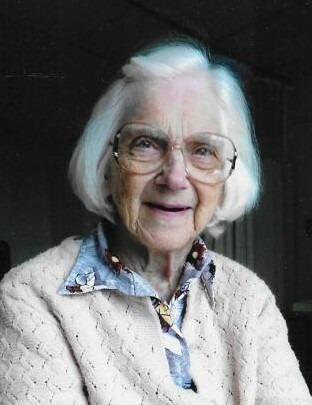 Charlene W. (Engle) Krickenbarger age 101, a former resident of Arcanum, died on February 2, 2019 at the Brethren Retirement Community, Greenville. Mrs. Krickenbarger was born in Laura, OH, Miami County, on Jan 31, 1918, and is the daughter of the late Charles Ingle and Ida (Welbaum) Hess. Charlene was a member of the former Castine United Methodist Church. Charlene is preceded in death by her husband C. William (Bill) Krickenbarger, who died on Oct 23, 2006. They were married on August 24, 1940 in Castine, Ohio. Also proceeding her in death are half-sisters, Ruby Haworth, Bettie Aspelmeyer; 2 half-brothers, Don Hess, B. Lynn Hess, and one great-great granddaughter, infant Londyn Smith. Charlene is survived by 2 daughters, Ginny (Krickenbarger) Darland and husband Steve, Cindy (Krickenbarger) Atkins and husband George; 5 grandchildren, Angie (Darland) Smith-Watts, Nick (wife Diana) Darland, Matt Darland, Krista Sease, Leslie Sease Wallenfeldt (husband John); 4 great-grandchildren, Cory Smith, Taylor Smith, Haylie Darland, Gabriel Wallenfeldt; 2 great-great granddaughters, Fayth Smith, Brystol Smith, and numerous other relatives and friends. Charlene worked along with her husband, Bill, while they lived on their farm near New Madison, OH. She was a homemaker, wonderful cook and seamstress. Charlene enjoyed quilting and participated in the Towne Squares Quilt Club, Greenville. Funeral services will be held at 11:00AM, Thursday, February 7, 2019 at the Kreitzer Funeral Home, 204 N. Main St., Arcanum, OH 45304. Burial will follow at Castine Cemetery. 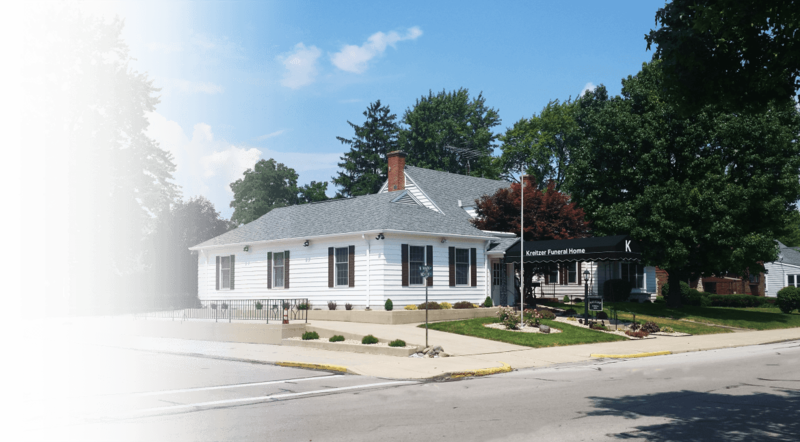 Memorial contributions may be made to the Arcanum Community Rescue Squad, P.O. Box 177, Arcanum, OH 45304.